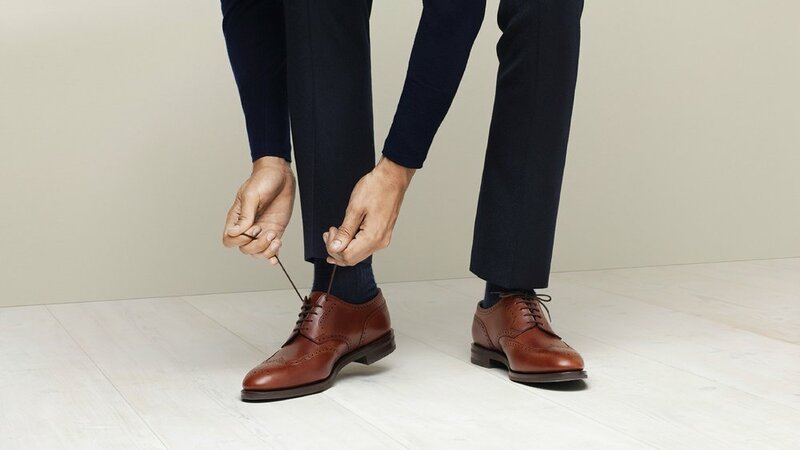 Our Blog with useful content on shoes, dressing well and our journey in starting custom made! 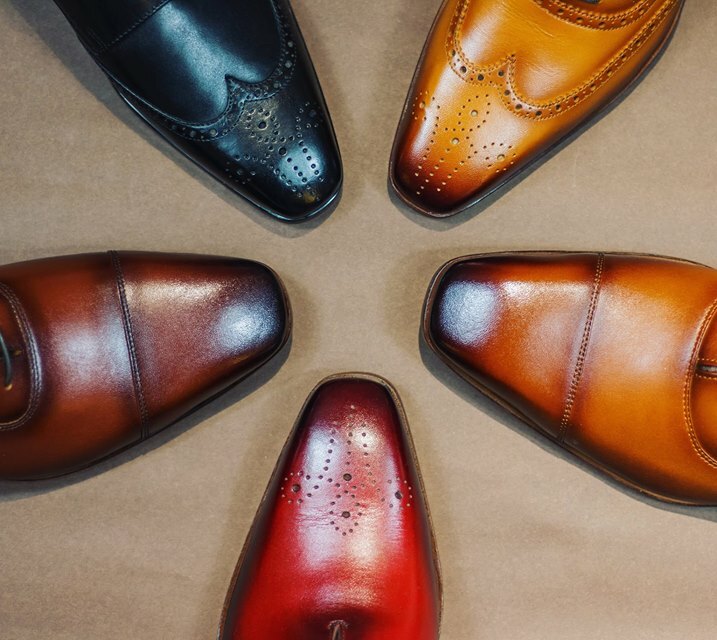 3 important Points When Shopping For a Quality Leather Shoes In Singapore. Shoe shopping can be confusing. Fret not, just take note of these 3 points. Find out how it all got started! 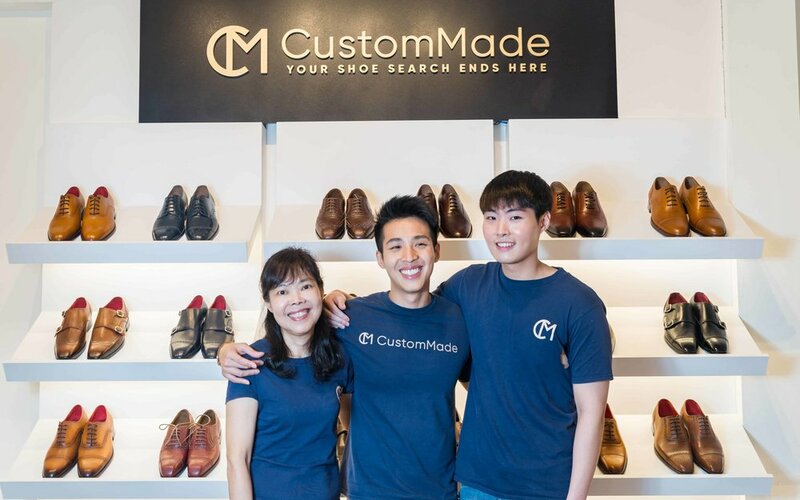 The origins of CustomMade. And how i got my first pair of custom shoes! Click here to check out our gallery of CM shoes, daily happenings , etc! 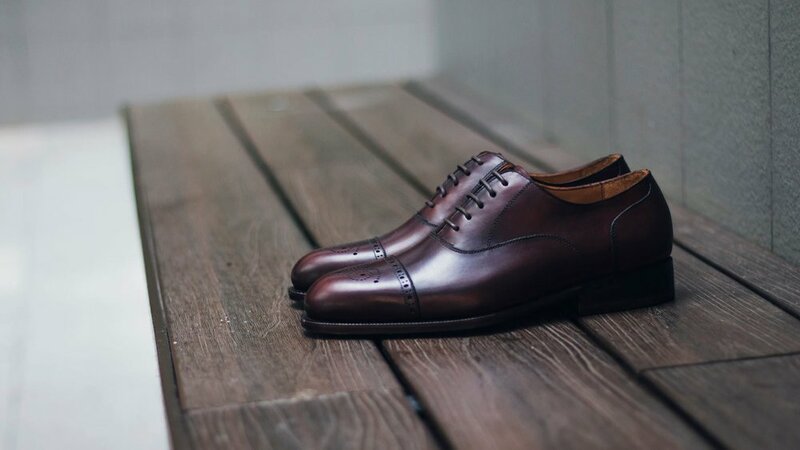 nothing beats checking out the fitting, designs and quality of our shoes in person. No obligations!